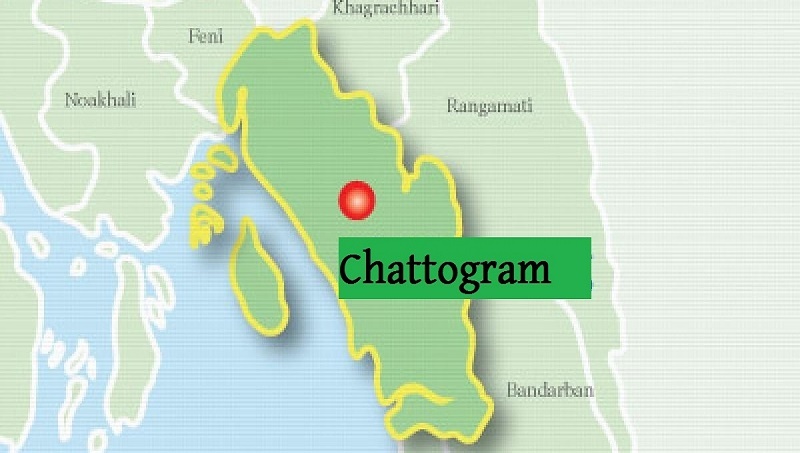 An activist of Bangladesh Chhatra League (BCL) was killed during a clash between BCL and Awami League workers at Fultoli Bazar in Fatikchhari upazila of Chattogram on Sunday night, UNB reports. The deceased was identified as Faisal Titumir alias Ali AKbar, 22, son of Abbas of Hokkarghat at Khiram union. Quoting locals, officer-in-charge of Fatikchhari Police Station Babul Akhter said two local Awami League men -- Taher Miah and Mona Miah-- locked into an altercation with two BCL boys -- Faisal and Akkas -- around 8pm which later turned into a clash. Faisal and Akkas received serious stab injures in the clash. They were taken to Chittagong Medical College Hospital where doctors declared Faisal dead around 10pm.